It's a great time to be a Hammer member! In celebration of two new exhibitions, members are invited to an opening party in early February. And in March, members will enjoy a coffee reception and private viewing of Tea and Morphine: Women in Paris, 1880 to 1914. Get more information about these events below, and stay tuned for more exciting events we have planned just for you. On Saturday, March 1 Hammer members will join exhibition curators Victoria Dailey and Cynthia Burlingham, Deputy Director of Curatorial Affairs at the Hammer Museum, for coffee and a private viewing of Tea and Morphine: Women in Paris, 1880 to 1914. To become a Hammer member, buy a gift of membership, or for more information on events and benefits, please contact the membership department at (310) 443-7050 or [email protected]. 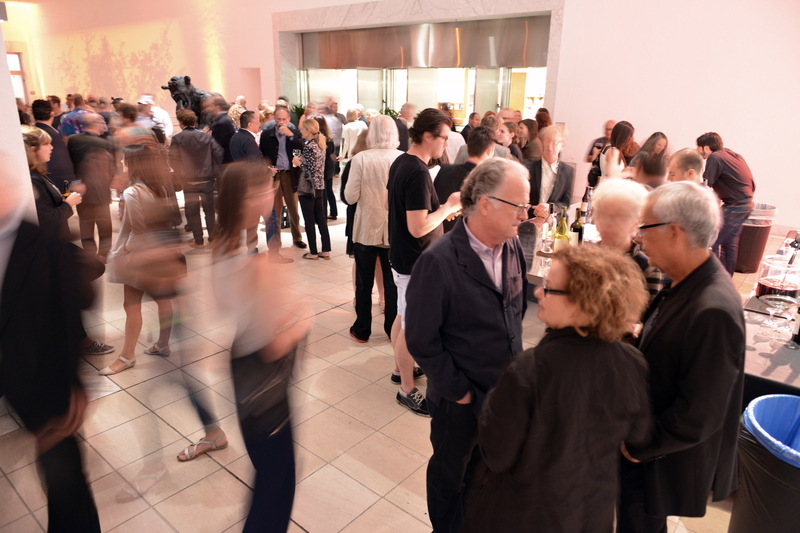 The Hammer Museum is grateful for the support we receive from our members! Members sustain our dynamic schedule of groundbreaking exhibitions and FREE public programs. If you have enjoyed the Hammer’s exhibitions, thought-provoking public programs or the popular exhibition opening parties, support the Museum today and JOIN the Hammer.